Ours is a generation that has worked on desktops as well as laptops. Many of us have shifted to laptops due to the various benefits they come with. However, most of you would agree that the transition wasn’t as smooth as you had thought. It takes time to get accustomed to working on the laptops; operating the squashed keyboards they come with is especially difficult. To achieve good typing speed and accuracy it is essential to have a laptop equipped with a keyboard that is sufficiently big and has flat surfaced individual keys or cup-shaped surfaced keys. Many users look for laptops with full-size keyboards that are akin to the ones that come with the desktops. 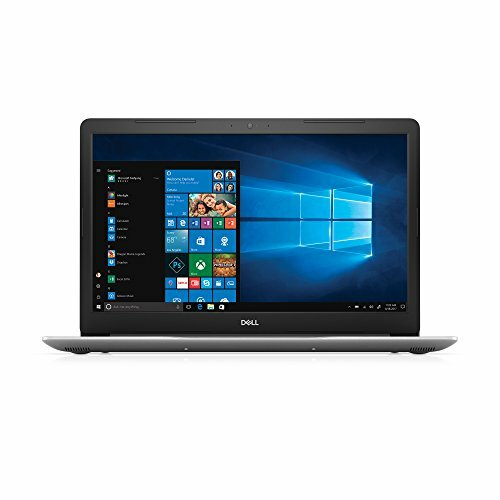 Best laptops with a full-size keyboard are available from various brands including Dell, Toshiba, Acer, and Samsung. These laptops allow the ease of typing to promote greater productivity. Full-sized keyboards once used to be one of the premium features in laptops. But nowadays, almost every brand, even in their entry-level laptops, is providing full-sized keyboards. However the things may be, the utility of full-sized keyboard laptops is inarguable. Apparently, out of the top five laptops with a full-sized keyboard, three are pro-gamer and two are moderate performers. Dell Inspiron and Lenovo High-Performance laptop fall under the category of performers, and among these two, it wouldn’t be unjust if we said Dell Inspiron is slightly better than the Lenovo with its Intel Core i7 vs. Lenovo’s i5, 16GB RAM vs. Lenovo’s 8GB RAM, 17.3” Touchscreen display vs. Lenovo’s simple 17.3” display panel. And the Dell even features its premium Waves MaxxAudio Pro, which is powerful enough. However, for graphics, both have a meek Intel HD Graphics 520; insufficient for gaming. 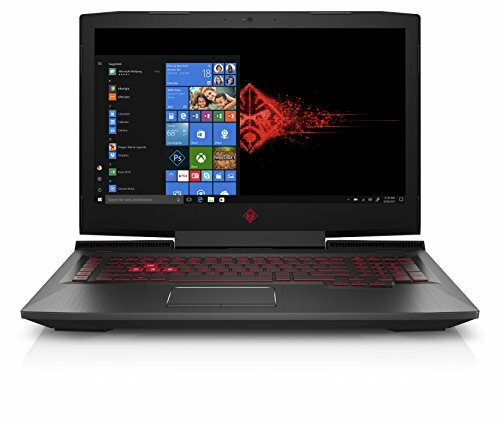 And if gaming performance is what we are looking for, this list has some of the greatest gaming laptops. 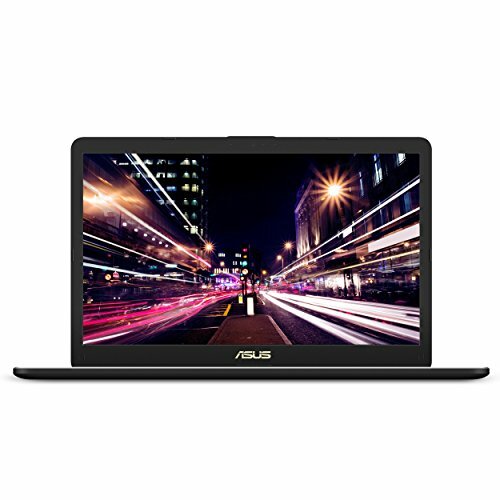 Like the Asus ROG Strix with Intel Core i7, 16GB RAM, GTX 1070 6GB VRAM GPU, and 512GB SSD boot storage with an additional 1TB storage. And despite being abundant in features, it maintains a thin and lightweight profile. 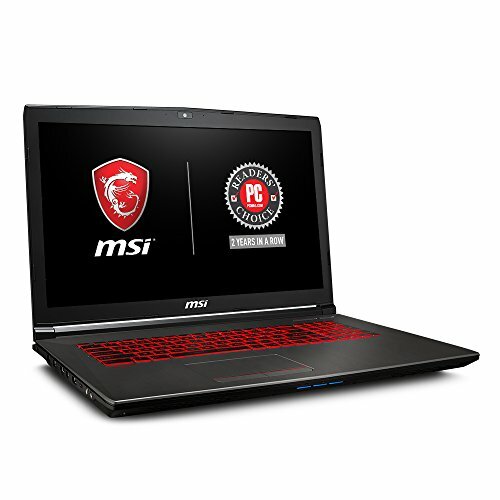 GTX 1060 can be found in the Acer Predator which is also 17.3” like the ROG Strix. Just the SSD storage here is 256GB, which is lesser than ROG Strix’s. 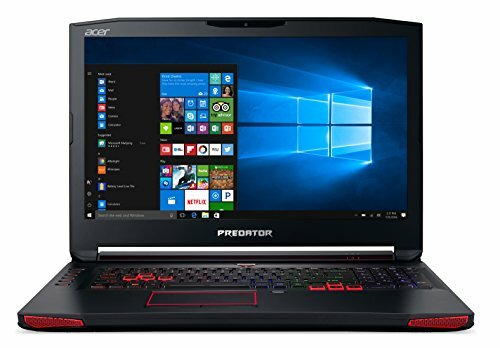 Other components are almost similar, except the killing design and smart thermal architecture of Acer Predator to dissipate heat better. The notorious Alienware AW17R4 17” laptop is also on the list, which comes with a 16GB RAM upgradable to 32GB, mighty GTX 1070, and powerful Intel Core i7 with speeds up to 3.8GHz. And the way Alienware is known was advanced connectivity options, is what makes it a true gaming laptop capable of replacing a desktop any day.